Beautiful capture - lovely blue!! This is just so lovely. 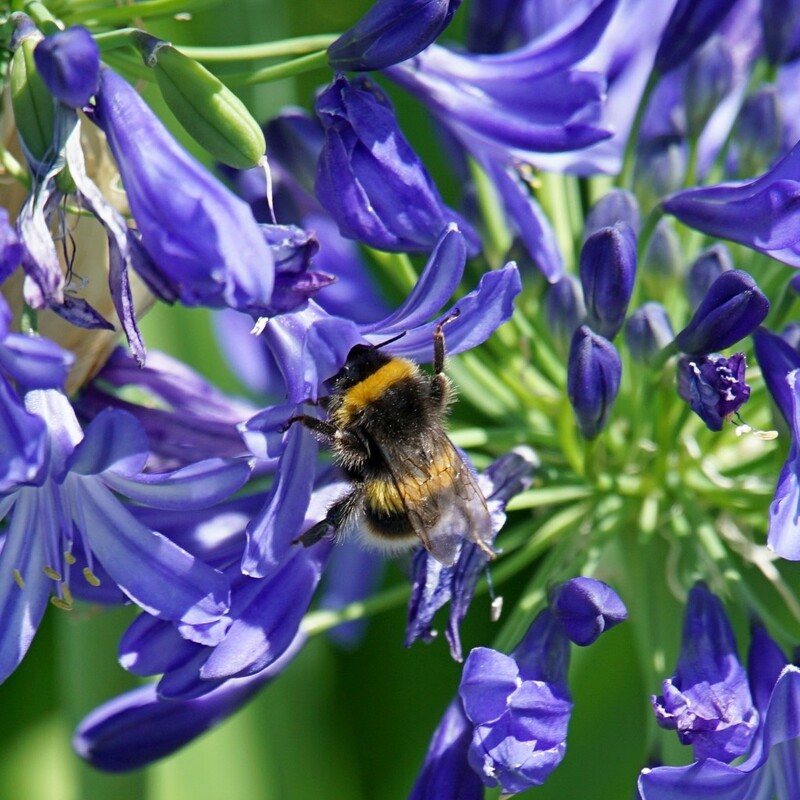 Lovely bee capture amongst the blue flowers. Fav. He is really getting into his job. He is really tucking in. Great detail in the bee and framed by a contrasting color.